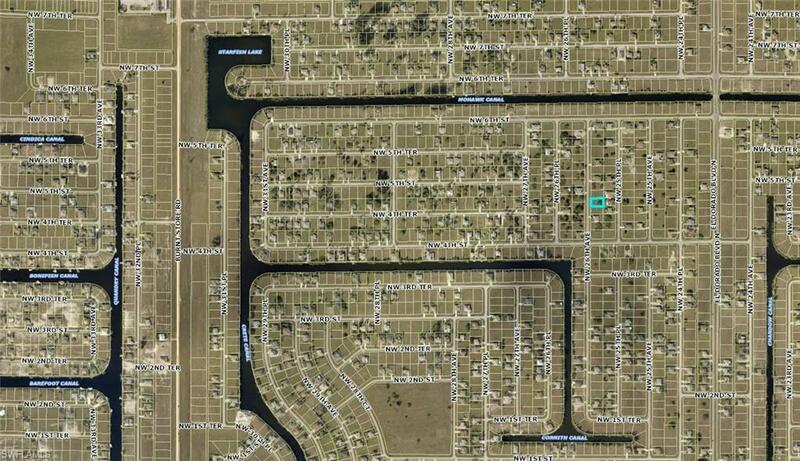 Great Building lot located in Unit 55 in the NW Cape Coral area. New Construction all over the place in this neighborhood. 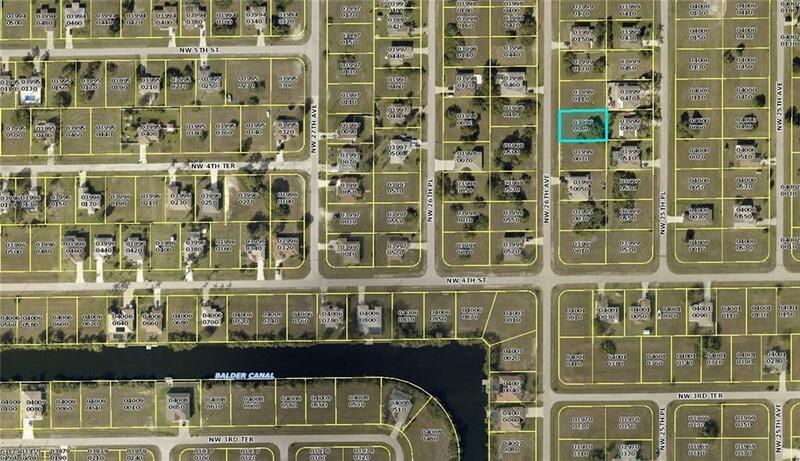 Close to schools, parks and shopping and all the NW Cape has to offer.2 Golf Courses very close by, public gulf access boat ramps just minutes away. 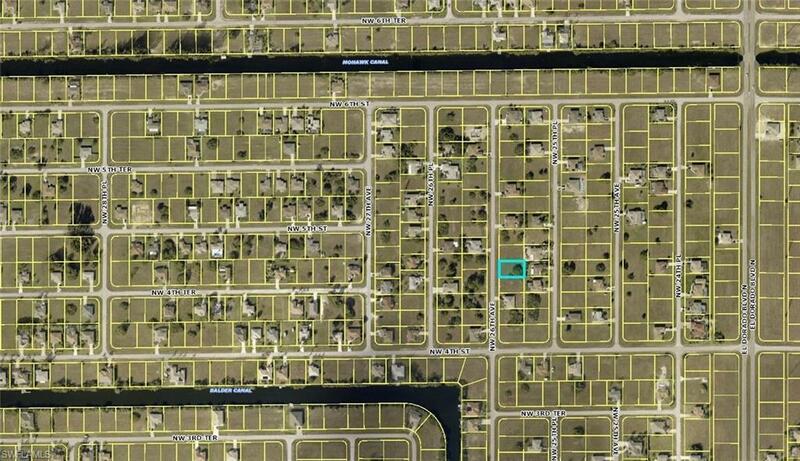 Get this one while you can, it will not last long.Would be a fantastic lot to build a spec home on too.No assessments in this area, area is not on the assessment map as of the listing of this parcel. 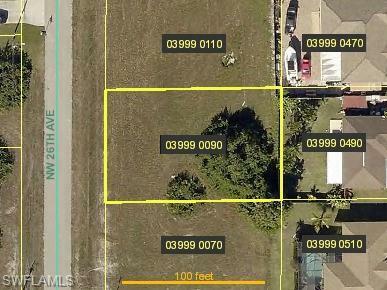 Listing courtesy of Jay Lagace of Re/Max Realty Team.